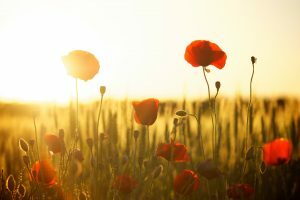 On 11 November 2018, the United Kingdom and its friends overseas will mark the day 100 years ago when the guns fell silent at the end of the First World War. The Crynant Service of Remembrance and Beacon Lighting ceremony will take place at St Margaret’s Church. 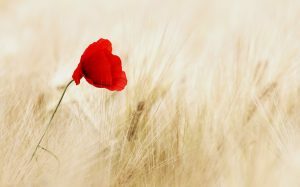 Join Creunant Primary School Choir and Dulais Valley Silver Band at St. Margaret’s Church, as the village of Crynant joins the international commemoration of the centenary of the end of World War 1. We will join 1,000 Buglers across the Nation and UK Overseas Territories to sound this historic tribute. A beacon will be lit at the front of St. Margaret’s Church, symbolising an end to the darkness of war and a return to the light of peace.